Providenciales, TCI, September 7, 2016 – Digicel will this Friday officially launch, for the second year running, its Jumpstart program. It is a sport initiative tailored to the Caribbean in partnership with the NBA. 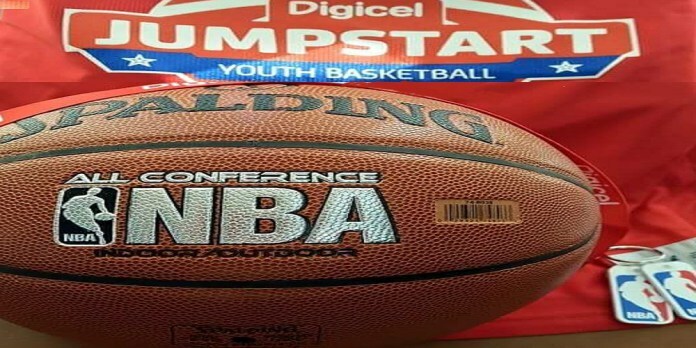 The Jumpstart Clinic is set for this weekend Sept. 9th-11th, and Digicel says it will play host to the hoop dreams of 60 players – boys and girls.